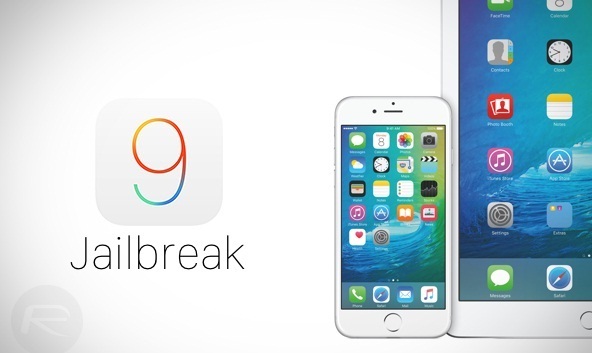 Apple has made iOS 9 much more secure, which find very difficult to jailbreak or downgrade to former version. Zerodium security announced a million dollar bounty for the group or individual, who exploit iOS 9 operating system. According to the official press release, operating system like iOS that can be vulnerable or exploited by anyone. To make some changes and enhancement in these kind of security issues, Zerodium has introduced million dollar reward for the hackers. Currently, Apple stands in the top place on mobile operating system. It doesn’t mean, this placement could be permanent for life time. Recently, an Italian hacker (Luca Todesco) uploaded the source code of tethered iOS 8.4.1 jailbreak in Github website. It was codenamed by “Yalu” and tagged incomplete source code of iOS 8.4.1 jailbreak. This also confirms, uploaded code was incomplete and recoded by Kim Jong. A couple of days ago, iH8sn0w YouTube channel uploaded a small part of iOS 9 jailbreak. It includes custom logo, verbose boot and code injection. Hackers and jailbreak developer are working all the time, we can expect results in the future. Expert users can easily grab these source code from the Github website. You can reform the downloaded code to provide tethered jailbreak for iOS 8.4.1 OS. Todesco also tweeted a note few hours ago, one who download the source code must not use Cydia in it. He has not revealed the release date of iOS 8.4.1 jailbreak tool, but we can expect good news in the couple of weeks. Stay connected with our network, let’s look forward for updates on iOS 9 jailbreak. Avid Jailbreaker stopped users from upgrading to the latest version (iOS 9.0.2) as Apple stopped downgrading of iOS 9 to 8.4.1. Lets wait and watch, popular jailbreaker such as TaiG and Pangu team is working on the iOS 9 and 8.4.1 Jailbreak. They will unlock the tool, once it starts to work completely. Stay tuned and don’t forget to share your opinion in the comment section below.